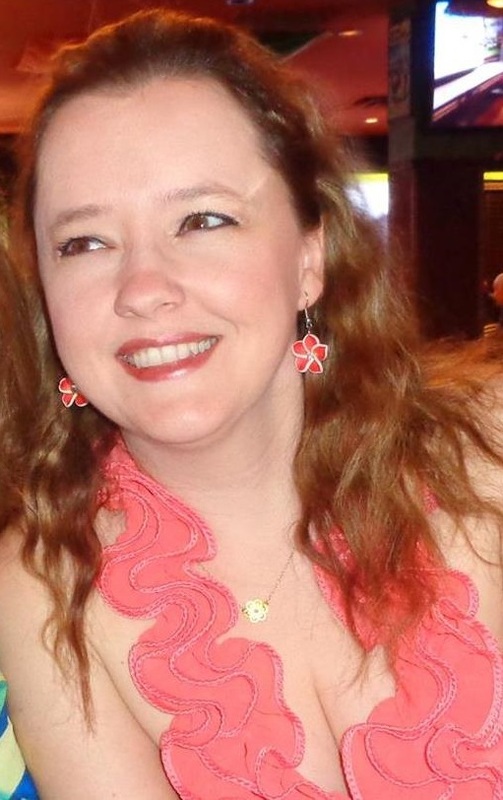 Bianca Rowena was born in Romania, Transylvania and has enjoyed writing from a young age. She now lives in Canada, which is the setting and inspiration for her novels. She lives with her daughter and husband in Southern Alberta.